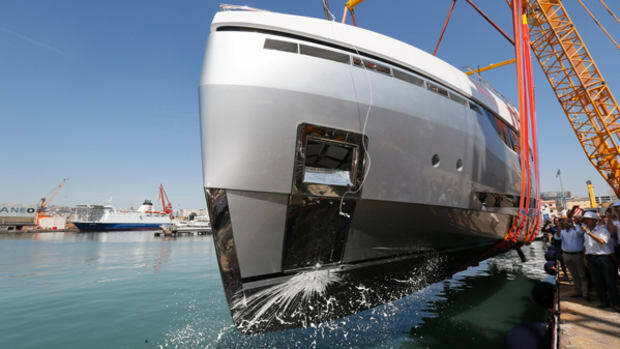 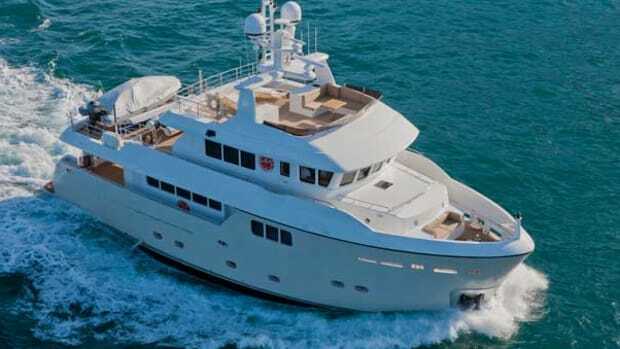 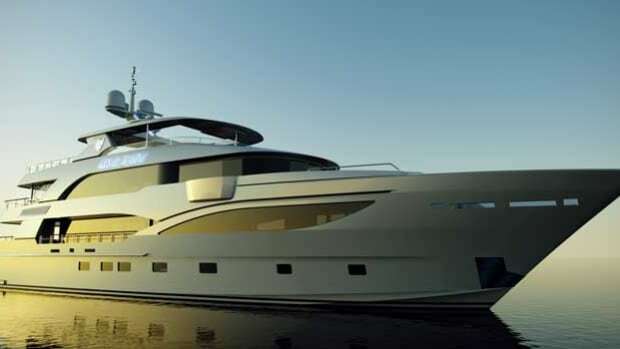 To build this yacht, IAG expanded and widened the mold created for its debut yacht, Primadonna, a 127-foot (38.7-meter) project built on spec and now sold. 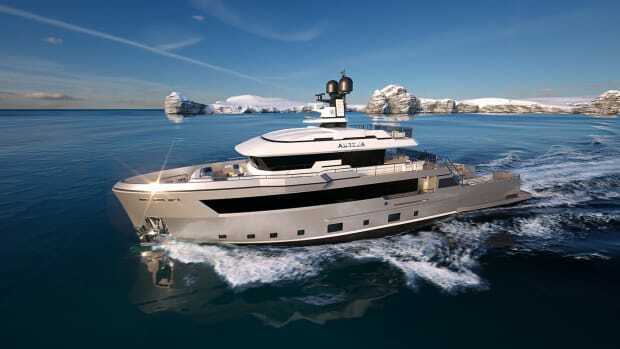 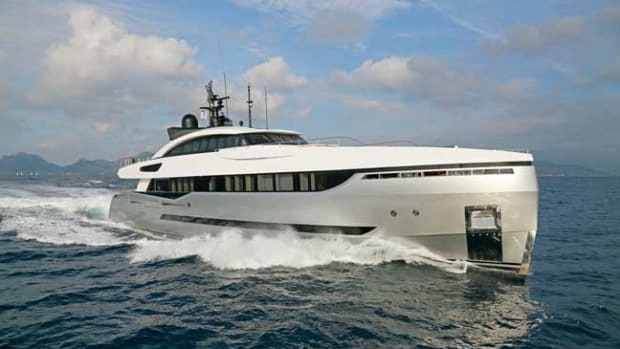 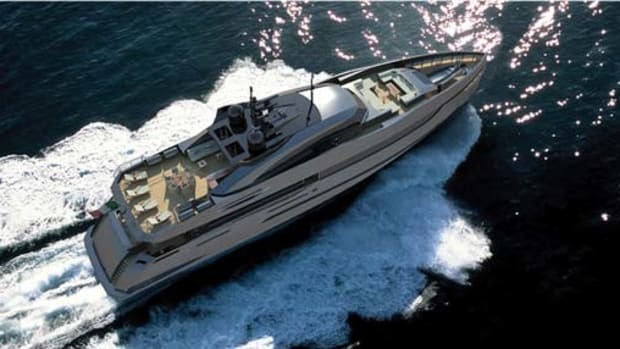 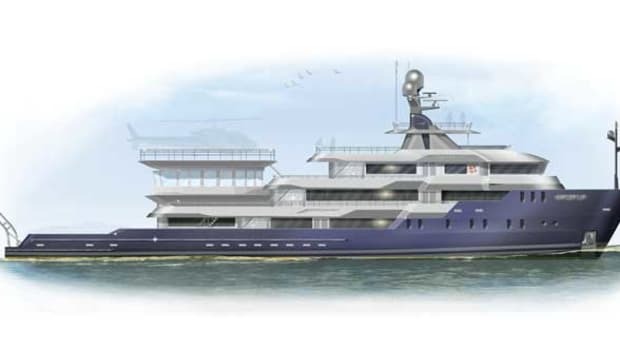 The hull was designed by naval architect Stefano Rossi of Rossi Engineering Design & Services, working with IAG. 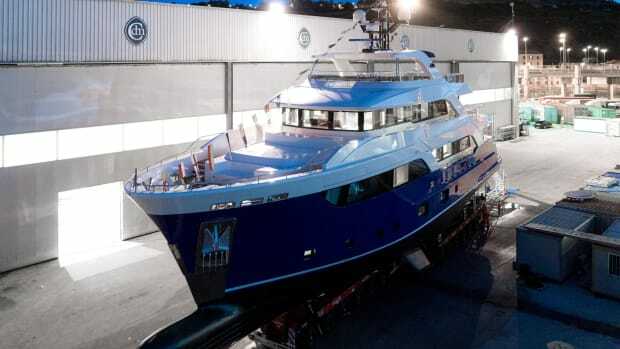 Sergio Cutolo of Hydro Tec focused on the weight study, tunnels and propulsion.